The development and production of Indian motorcycle will only be affected positively by this decision as Polaris put all their motorcycle budget and resources into the development of Indian. 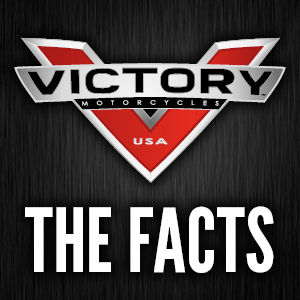 Whilst this is a sad moment in time for the motorcycle industry, if we remove the emotional content of our love for Victory motorcycles, we can understand the business reasoning behind the decision that has been taken by Polaris. 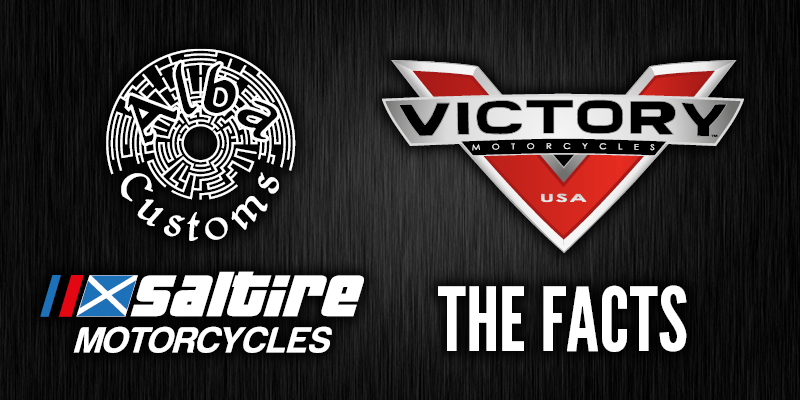 This will in no way temper our enthusiasm, if anything it will strengthen our love for what will undoubtedly become an Iconic motorcycle brand.